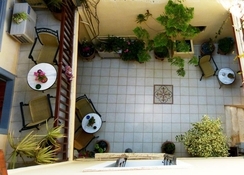 The vacation rental features a car rental desk, a terrace and luggage storage. Internet access is available for guests who wish to keep connected while on the road. The vacation rental also offers its guests an airport shuttle service. Fully air conditioned, lodgings at the Madonna Studios feature kitchenettes with coffee maker and tea and coffee making facilities. 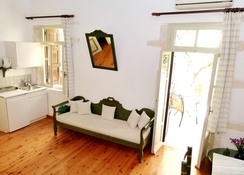 Each has facilities such as cable / satellite channels, a hair dryer and a kitchenette. The vacation rental has several oversized lodgings to accommodate families. 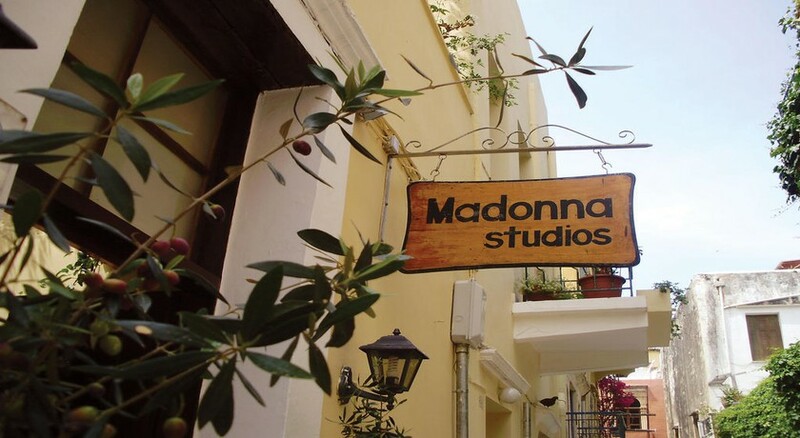 Just a short drive from Agia Marina, the Madonna Studios conveniently provides free parking for those travelling by car. 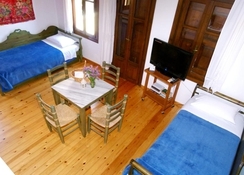 The Archaeological Museum of Chania is within a 10 minute walk of the vacation rental.